Decades of unchecked energy sector development and government policy failures have put the lives of indigenous women and girls at risk and strained the social fabric of communities in Canada’s British Columbia province, human rights NGO Amnesty International said in a new report published. Northeast British Columbia is home to some of Canada’s most intensive resource development, including thousands of oil and gas wells. Meanwhile, a highly controversial third major hydro-electric project – the “Site C” dam – is now under construction on the Peace River. Although a global downturn in the energy sector has slowed the pace of development in the area, construction is proceeding on the Site C dam and the provincial government is predicting an expansion in the production and export of liquefied natural gas in the area. Amnesty’s 78-page report – Out Of Sight, Out Of Mind: Gender, indigenous rights, and energy development in northeast British Columbia, Canada – shows how rampant resource development in the Canadian province has eroded the land base that provides the foundation for First Nations and Métis people, while influxes of transient workers have driven up local prices for essentials such as housing as well as adding to already high crime rates. ‘Out Of Sight, Out Of Mind’ shows that increased rates of violent crime and diminished access to social services have particularly placed indigenous women and girls at risk, while denying them the protections and support they need. Northeast British Columbia has one of the highest violent crime rates in Canada and well-documented patterns of binge-drinking and drug abuse among some resource sector workers have contributed to the high violent crime rates. Economic insecurity created by greatly elevated local prices for essentials like housing and increased competition for services such as childcare, have also made it harder for women without access to high wages to leave violent relationships. Meanwhile, extensive loss of land has made it more difficult for indigenous families to maintain traditions like hunting and gathering plant medicines that are indispensable to the health and wellbeing of their communities. Overall, underfunded social services agencies in northeast British Columbia are in a state of crisis and cannot meet the urgent needs of the community, said Amnesty. “Unbridled resource development in this region is creating an environment where indigenous women and girls are confronted with levels of extreme violence that are shocking and pervasive, even when compared to the already-deplorable level of marginalisation this group confronts in Canadian society more broadly. “When Canada provides international assistance through development projects in other countries, the federal government requires a gender-impact assessment. Resource development projects within Canada should not be held to a lower standard. Canada’s federal government recently launched a National Inquiry into Missing and Murdered Indigenous Women and Girls, and Amnesty is urging that the inquiry examine the role of the current model of resource development in contributing to the risks faced by indigenous women and girls in northeast British Columbia and across Canada. 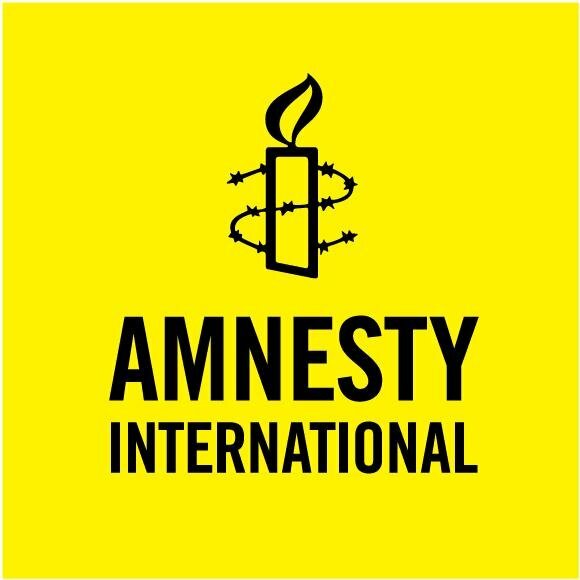 Amnesty’s research in British Columbia builds on the organisation’s longstanding “Stolen Sisters” campaign to end violence against indigenous women and girls in Canada, and on a larger body of work to ensure that the rights of all indigenous peoples in Canada are respected, protected and fulfilled. The indigenous peoples of the Peace River Valley being affected by the Site C dam project are one of the subjects of Amnesty’s annual “Write For Rights” campaign, with Amnesty supporters sending messages of solidarity (#WithThePeaceRiver) to people from the West Moberly and Prophet River First Nations and others in the area. 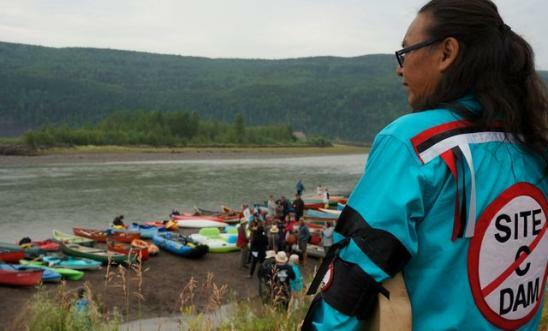 Amnesty supporters are also writing to the Canadia Prime Minister Justin Trudeau asking that he halt the Site C dam project in light of the harmful effect it will have on indigenous peoples’ way of life, including through the destruction of fishing resources and ancient sacred sites. Previous post Is Absolute Democracy A Danger To Society? Next post Observations of an Expat: What if We Voted on the Issues?